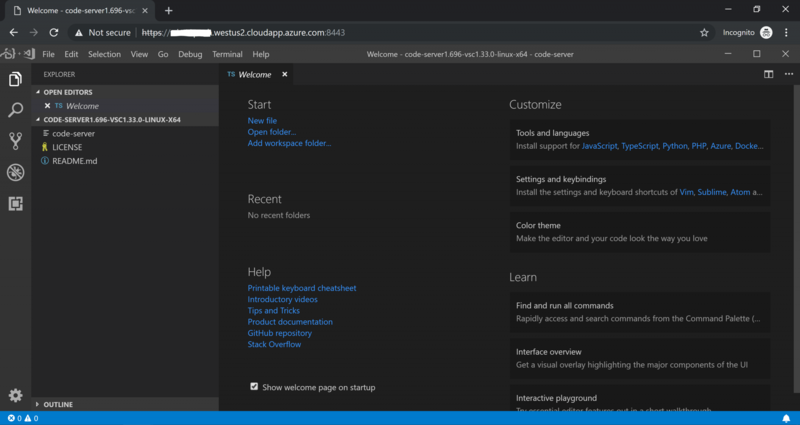 This week I was building in Azure a Linux Server (Ubuntu 14). I’d deployed my new Ubuntu Server and I went to connect to it. But I was on a brand new laptop. No tools with SSH installed. Damn. As I was about to go and get my usual windows favorite SSH tools I remembered a session of Build 2017 and Microsoft starting to talk more loudly about Windows Subsystem for Linux. Yes, Ubuntu on Windows, with SUSE and Fedora coming soon. TechCrunch story here. Now it is still listed as Beta, but the changes appear to coming pretty fast. 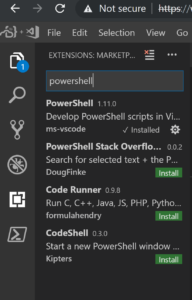 I figured it should have more than enough for what I needed, and I could hopefully avoid having to install other 3rd party tools and maybe even finally say goodbye to Cygwin. So I dove in, and here is my quick-start guide to get you started. To configure your Windows 10 machine to accept WSL go to Windows => Settings and select Update & Security. Select For developers and enable Developer Mode. 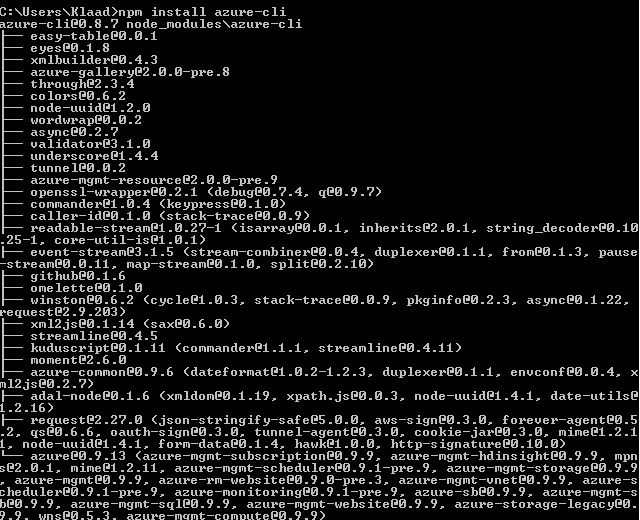 After the restart from an elevated command prompt type Bash to attempt to start a Bash Shell. As it is the first time, you will be prompted to install Ubuntu. Following installation you will be prompted to create a Linux User. This is purely for the Linux environment so does not have anything to do with your Windows Login and Password. Now that I have a bash shell on my Windows laptop, lets use SSH to connect to my new Ubuntu Server. And I’m in. Happy days. The following describes a few simple means of improving Ubuntu Server security for use in the cloud. Many of the optimizations discussed below apply equally to other Linux based distribution although the commands and settings will vary somewhat. Use private key and certificate based SSH authentication exclusively and never use passwords. Never employ common usernames such as root , admin or administrator. Change the default public SSH port away from 22. AWS makes available a small list of recommendation for securing Linux in their cloud security whitepaper. … then change the following value to no. Limiting shell access is an important means of securing a system. Shell access is inherently dangerous because of the risk of unlawfully privilege escalations as with any operating systems, however stolen credentials are a concern too. … then add an entry for each user to be allowed. … then add the following. TCP wrapper based access lists can be included in the following files. Note: Any changes to your hosts.allow and hosts.deny files take immediate effect, no restarts are needed. Would match all hosts in the 123.12.0.0 network. An IP address and subnet mask can be used in a rule. If the client list begins with a slash (/), it is treated as a filename. In the above rule, TCP wrappers looks up the file sshd.deny for all SSH connections. This will allow SSH connections from only the machine with IP address 192.168.0.15 and block all other connection attemps. You can use the options allow or deny to allow or restrict access on a per client basis in either of the files. Warning: While restricting system shell access by IP address be very careful not to loose access to the system by locking the administrative user out! Check listening ports and uninstall or disable all unessential or insecure protocols and deamons. Fail2ban is a means of dealing with unwanted system access attempts over any protocol against a Linux host. It uses rule sets to automate variable length IP banning sources of configurable activity patterns such as SPAM, (D)DOS or brute force attacks. And load the new rules as follows. Web application firewalls can be helpful in warning of and fending off a range of attack vectors including SQL injection, (D)DOS, cross-site scripting (XSS) and many others. IPtables is a highlight configurable and very powerful Linux forewall which has a great deal to offer in terms of bolstering hosts based security. “iptables is a user-space application program that allows a system administrator to configure the tables provided by the Linux kernel firewall (implemented as different Netfilter modules) and the chains and rules it stores.” – Wikipedia. Nowadays it’s possible to use multi-factor authentication for shell access thanks to Google Authenticator. Stolen passwords are a common problem whether as a result of a vulnerable web application, an SQL injection, a compromised end user computer or something else altogether adding a second layer of protection using .htaccess authentication with credentials stored on the filesystem not in a database is great added security. 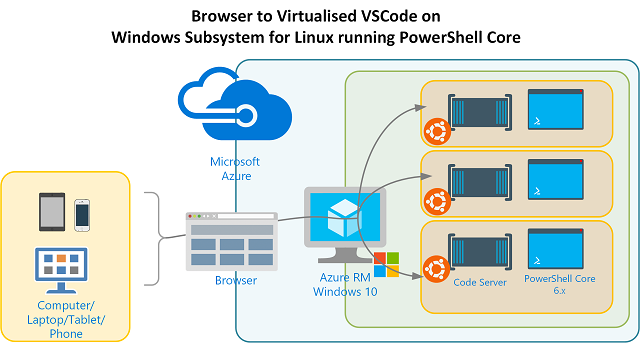 The following describes how to performance tune Ubuntu Server virtual machines for use in Azure. 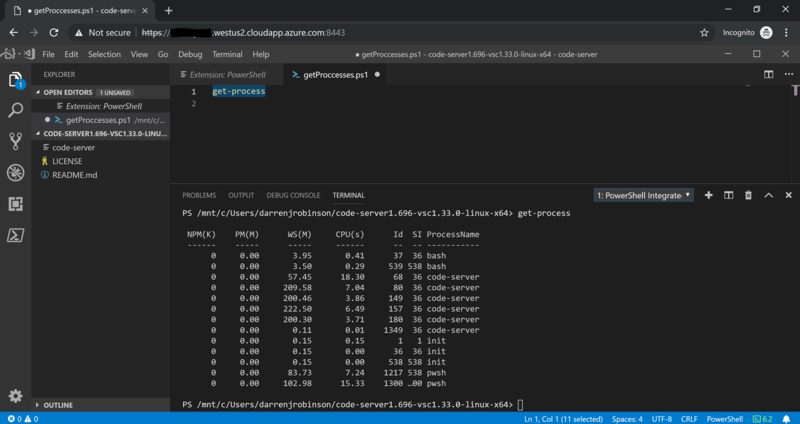 Although this article focuses on Ubuntu Server because it’s better established in Azure at this time. It’s worth mentioning that Debian offers better performance and stability overall, albeit at the cost of some of the more recent functionality support available in Ubuntu. Regardless many of the optimizations discussed below apply equally to both although commands and settings may vary occasionally. Best practice recommendations from Microsoft. Don’t use the OS disk for other workloads. Use a 1TB disk minimum for all data workloads. Use storage accounts in the same datacenter as your virtual machines. In need of additional IOPs? Add more, not bigger disks. Limit the number of disks in a storage account to no more than 40. Use Premium storage for blobs backed by SSDs where necessary. Disable ‘barriers’ for all premium disks using ‘Readonly’ or ‘None’ caching. Storage accounts have a limit of 20K IOPs and 500TB capacity. Enable ‘Read’ caching for small read datasets only, disable it if not. Don’t store your Linux swapfile on the temporary drive provided by default. In Azure IOPs are throttled according to VM size so choose accordingly. Linux specific optimisations you might also consider. Add ‘noatime,nobarrier’ to the mount options of all disks. In the example above the latest available kernel version available is version ‘linux-image-4.4.0-28-generic’ and the version currently installed was ‘linux-image-3.19.0-65-generic’ but these will change of course. Edit the grub defaults file. 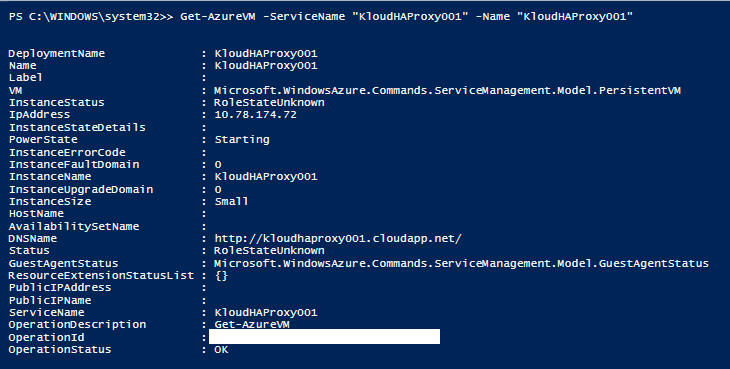 First start by creating a new 1TB disk using the Azure CLI. Partition the new disk and format it in ext4 using the following script. Obtain UUID of newly mounted disk. Add the following to /etc/fstab. In this post, we will discuss how to deploy various VM image developed by community from VM Depot (Microsoft Open Technologies). 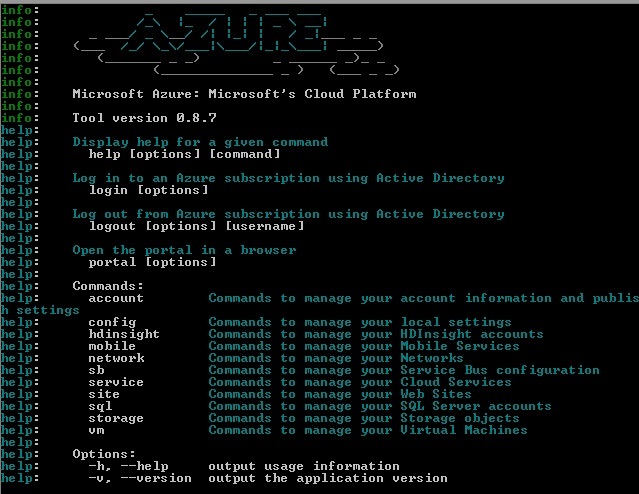 I blogged Microsoft Azure Cross Platform Command Line previously. This post will continue to explore Microsoft dedication on Open-Source technologies. Next we go to VM Depot to look for Image we will deploy to our Azure subscription. Now how do we deploy this image ? Let’s modify the script by changing the DNS_PREFIX = our Service Name, USER_NAME to admin user name, PASSWORD with admin user name password (Strong complex 8 chars password required).